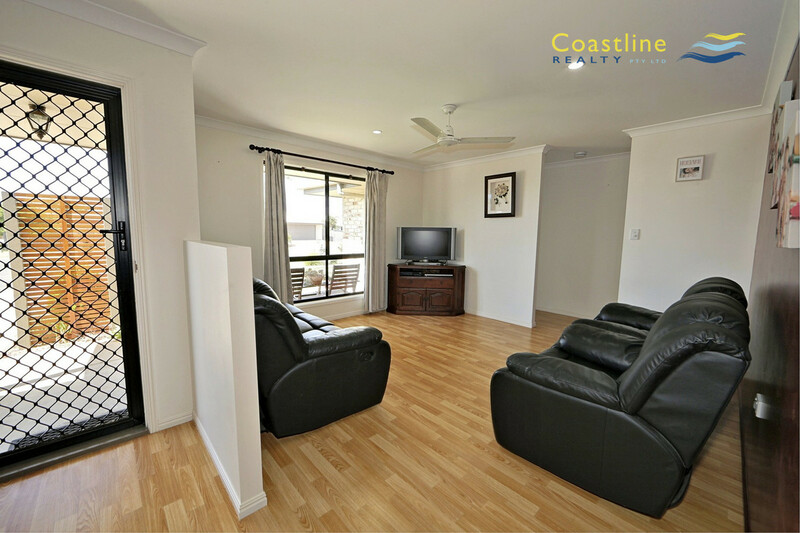 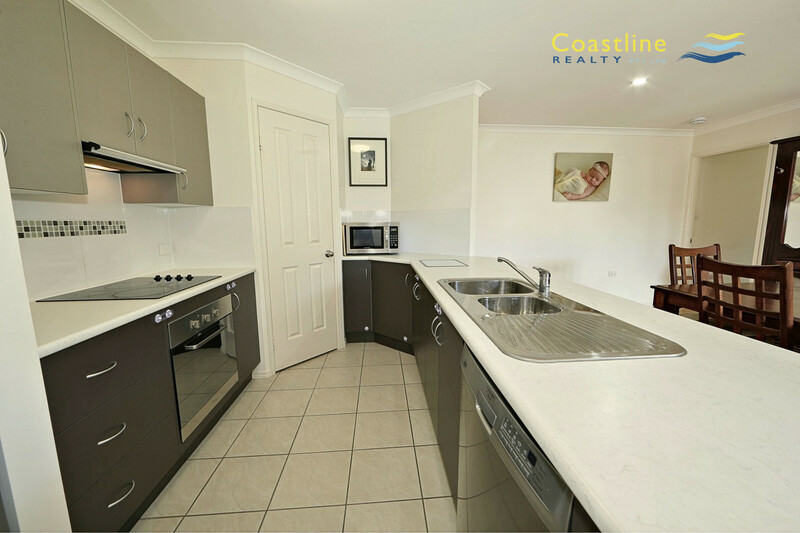 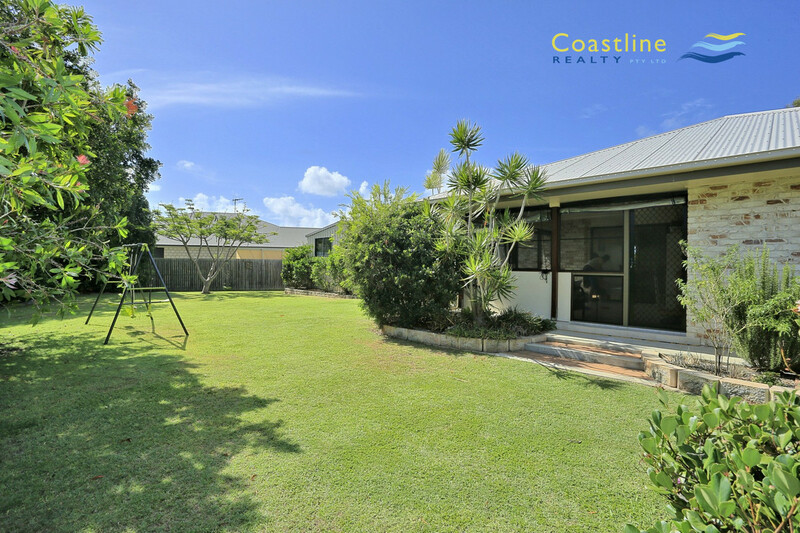 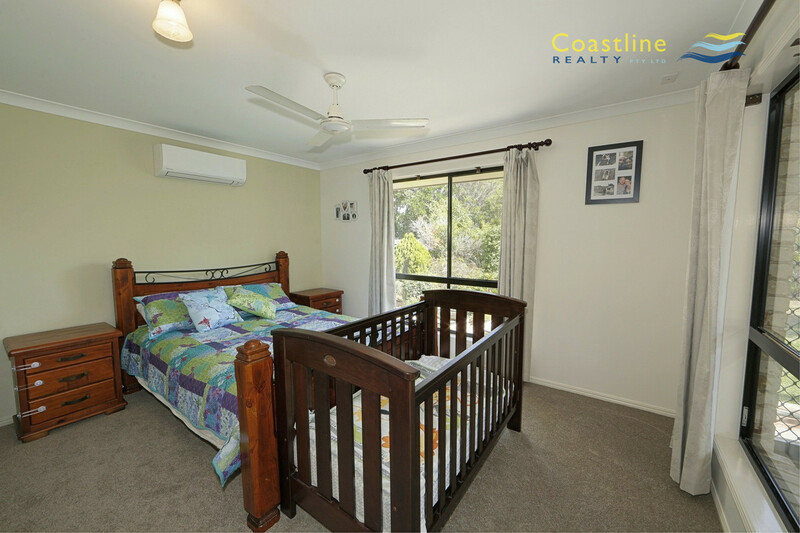 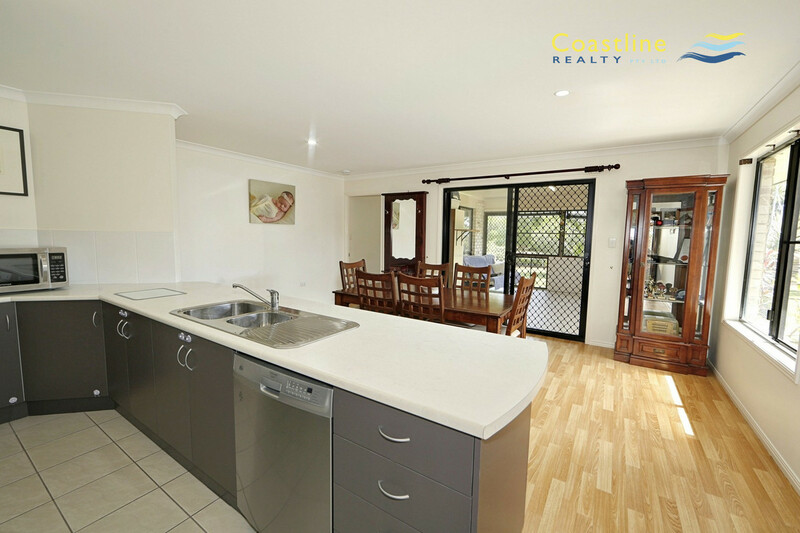 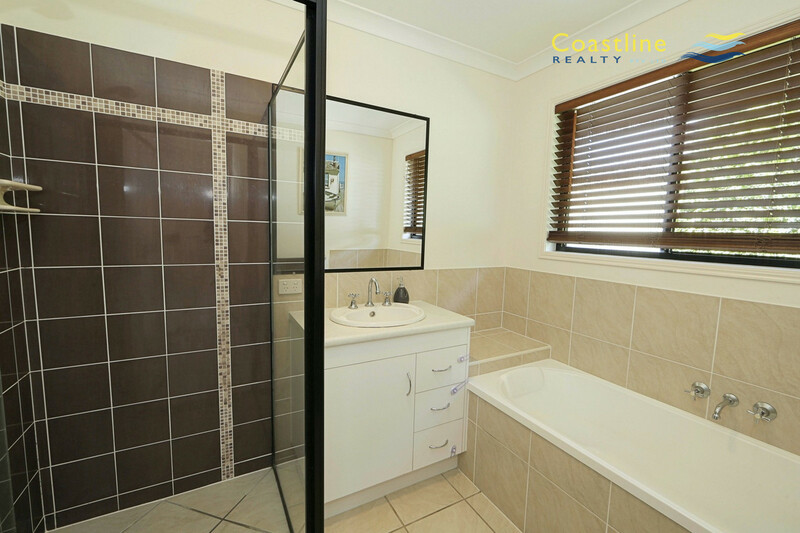 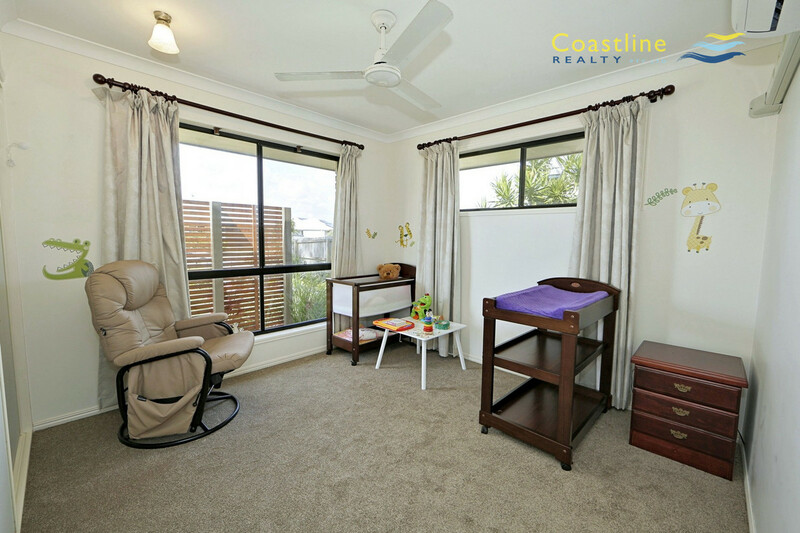 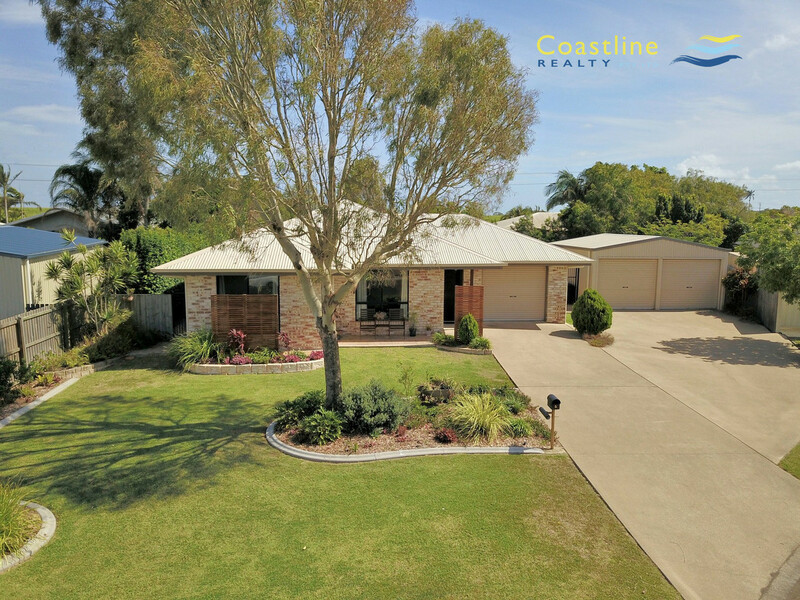 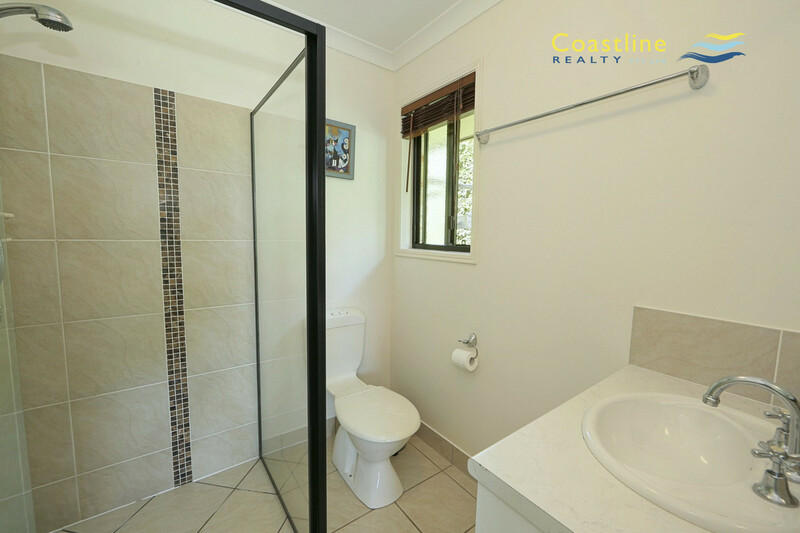 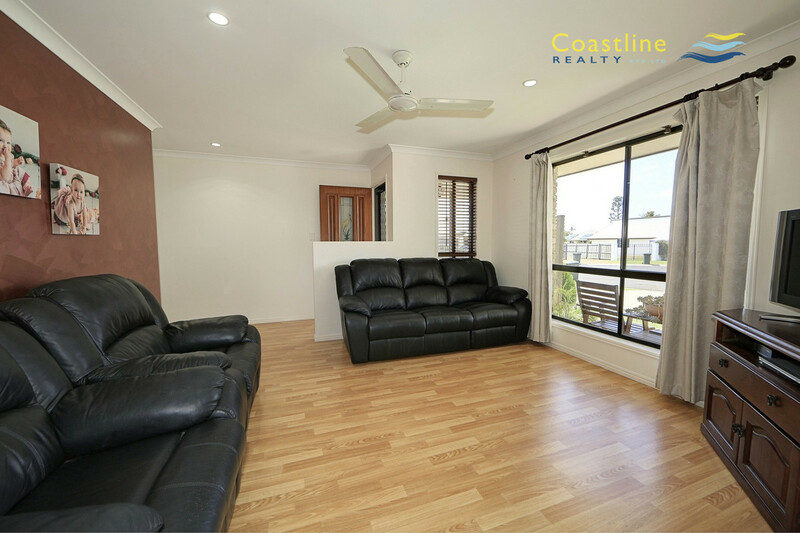 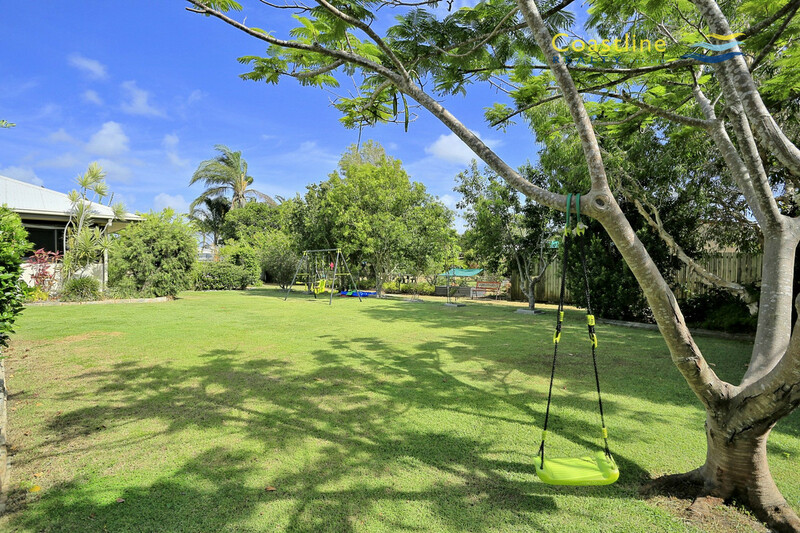 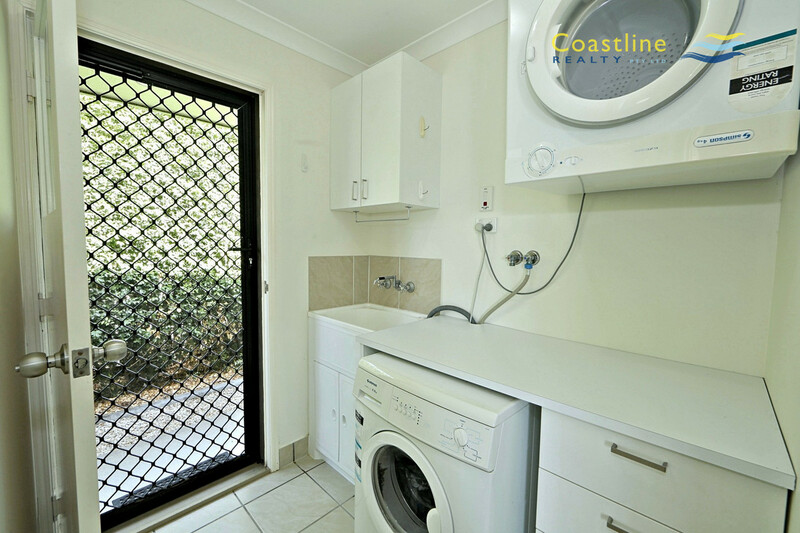 This very neat 3 bedroom ensuited home on 1003m2 is just a 5-minute walk to the Innes Park Inlet offering Park facilities & Sandy Beach. 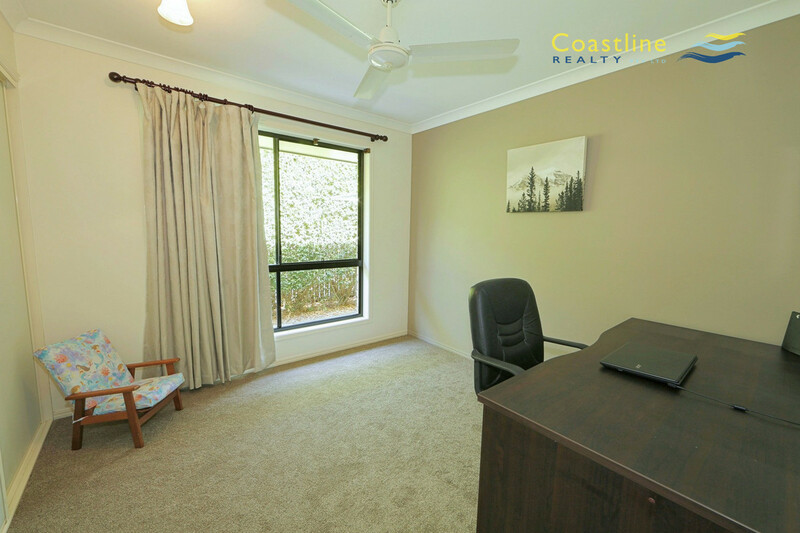 2 of the 3 bedrooms have air-cons plus fans & all bedrooms have received brand new carpets throughout. 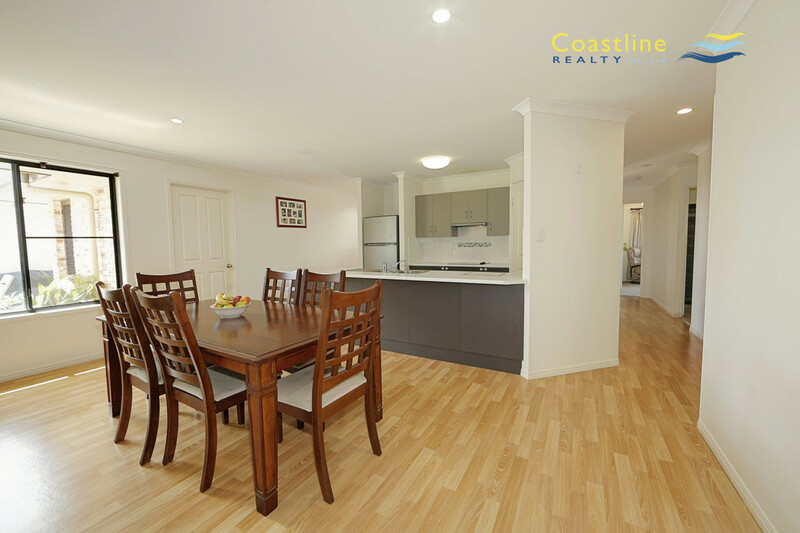 Vinyl flooring to all living areas with tiles to the sunroom & wet areas. 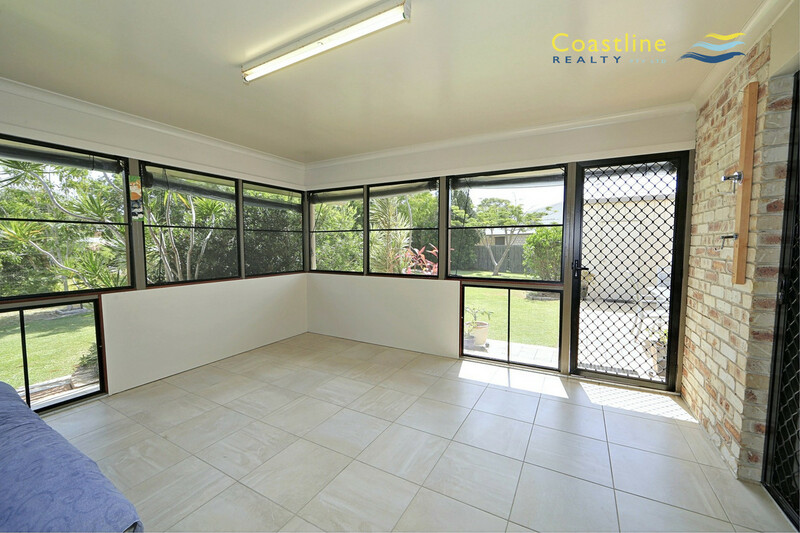 The north east facing sunroom will be well used for those morning wakeup Coffees or just a pleasant spot to sit & read. 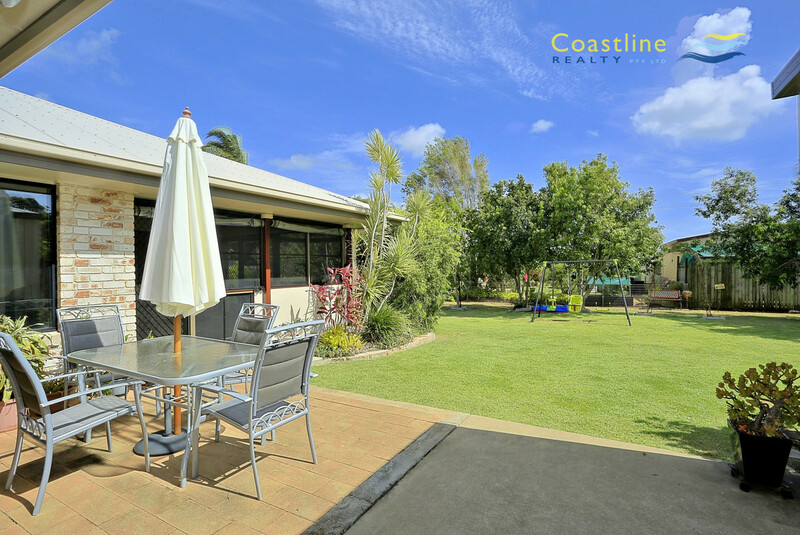 From this vantage, you can look out over the beautifully established gardens offering a peaceful tranquil setting to enjoy. 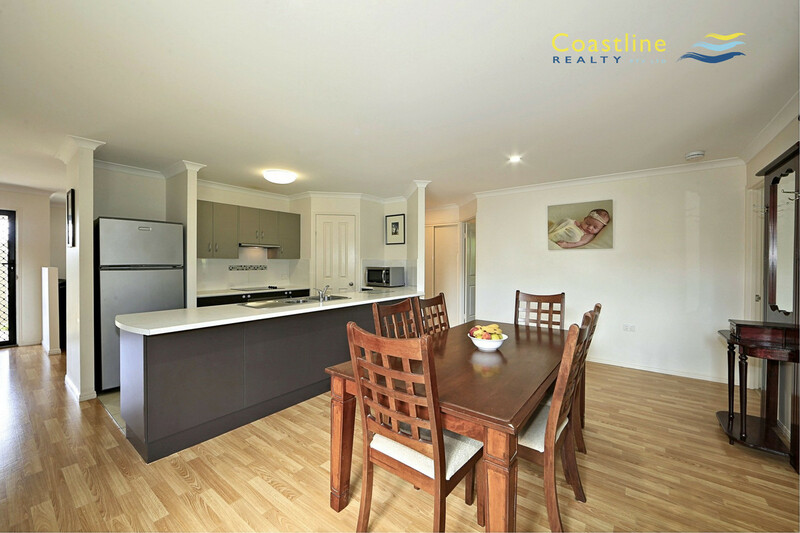 Single garage could be easily covered to create that extra living space with windows & door allocated in the build for this very reason. 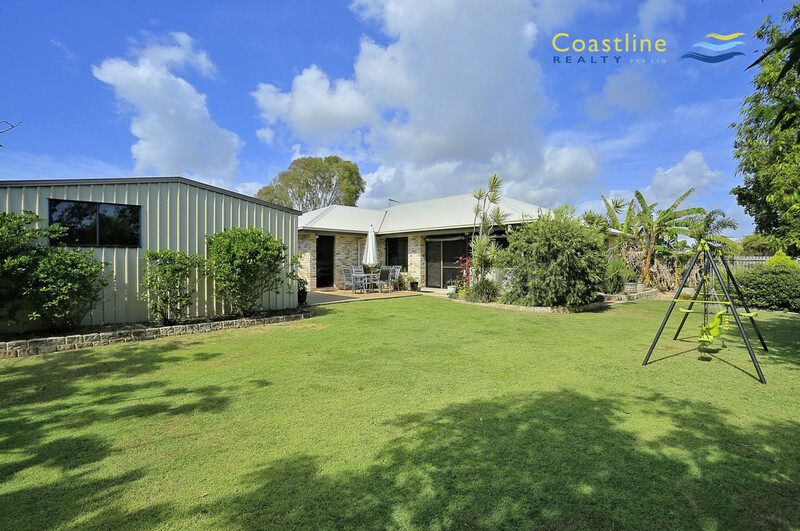 A 6 x 6 metre powered colour bond shed will keep the hobbyist active plus a gated breeze way between the house & shed allows access to the back yard. 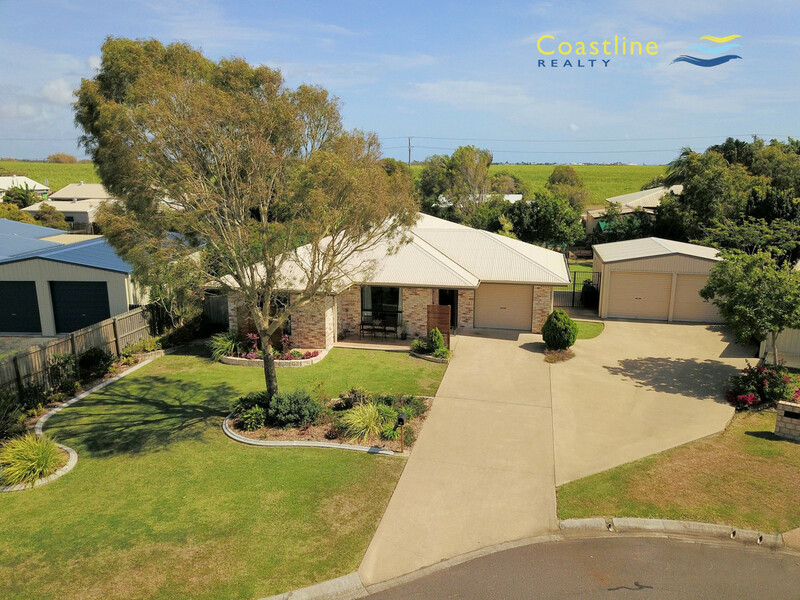 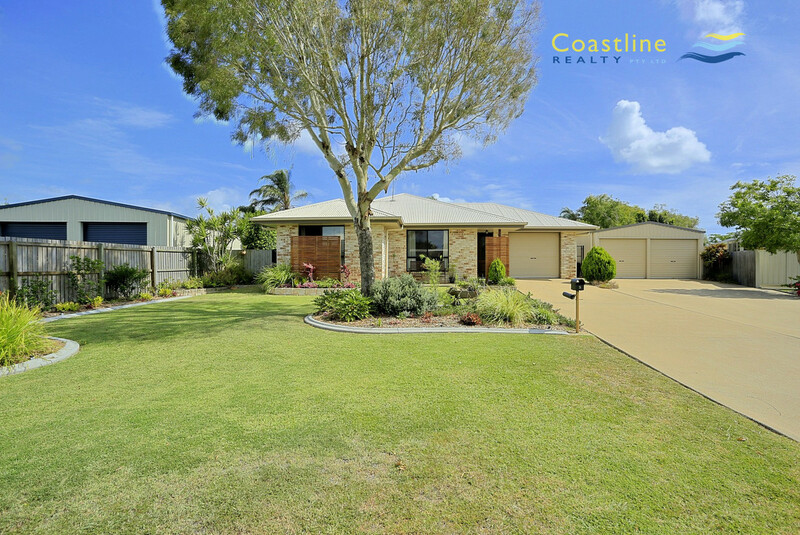 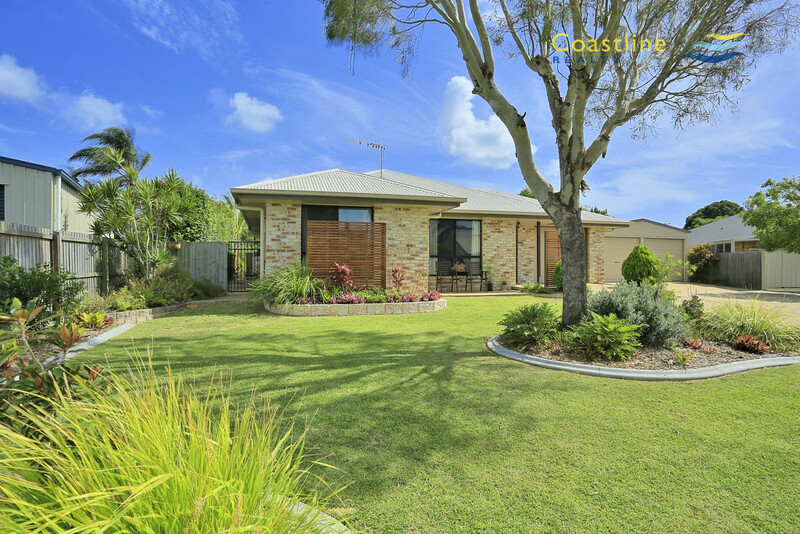 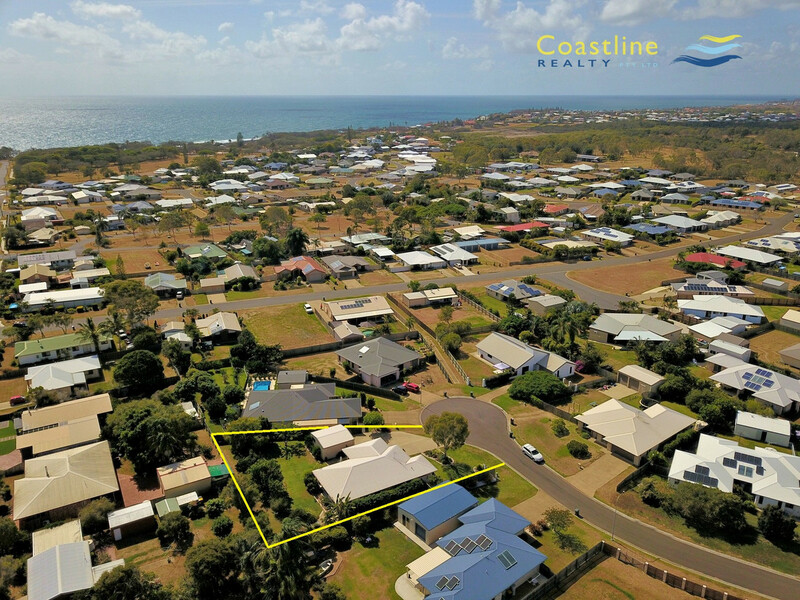 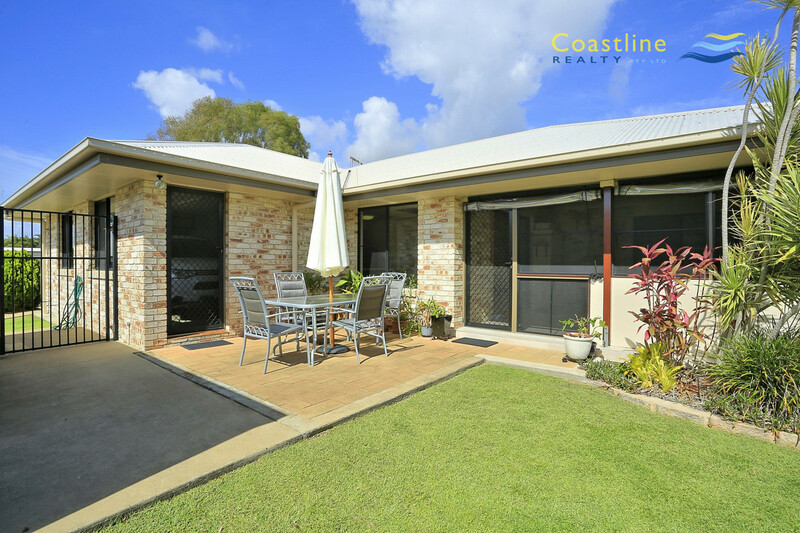 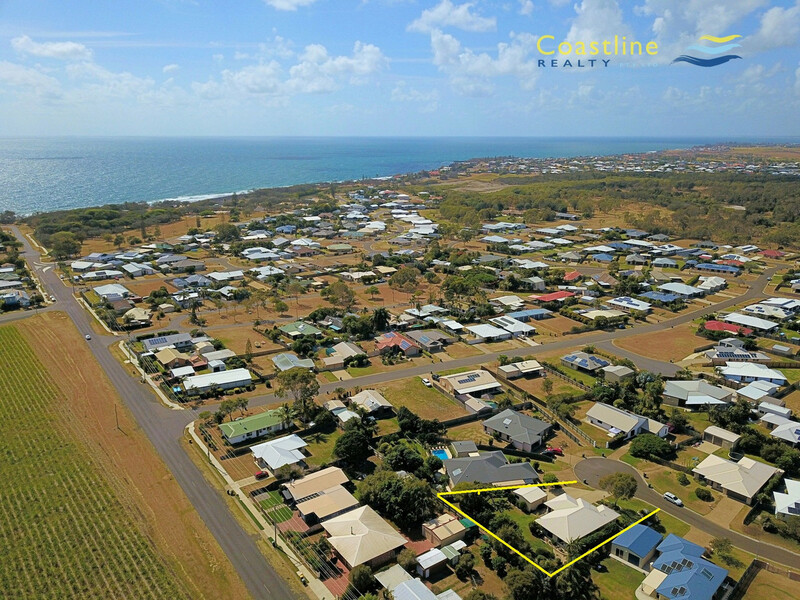 All this is just a short stroll to the ever-popular Innes Park Tidal inlet, catering to family pursuits like, Skate Bowl, Beach Volley Ball, exercise equipment, BBQ, Toilets, small boat ramp plus the picturesque 16 odd acres of this natural tidal inlet. 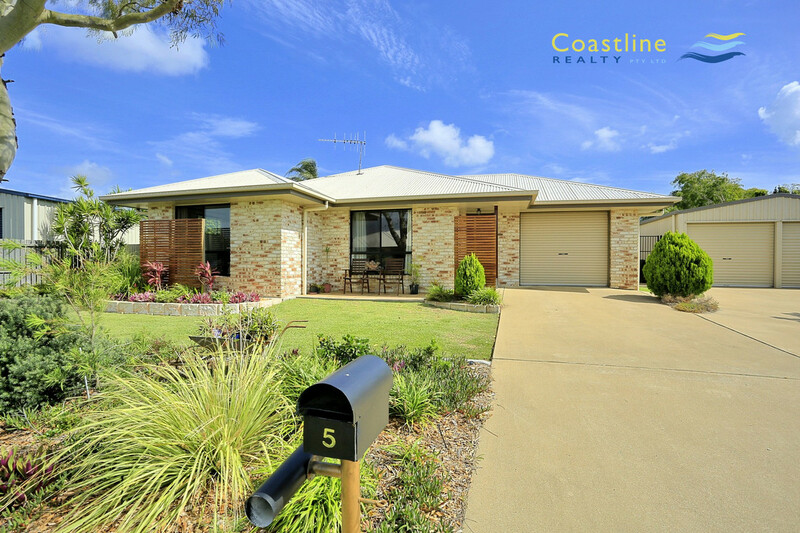 Great retirees package or ideal Investment property.